Property 1: An attractive holiday home, just outside the town of Piesendorf. Property 3: This modern holiday home is beside Austria's largest ski-area. Property 28: Luxurious holiday home with playroom, sauna, and plenty of privacy in Söll! 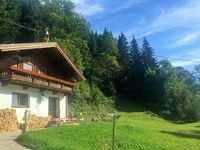 Exclusive house (175qm) for up to 6 people in the Bavarian Alps! 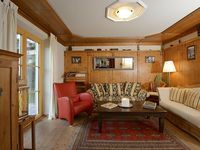 Property 32: Exclusive house (175qm) for up to 6 people in the Bavarian Alps! Property 39: Tastefully and luxuriously decorated holiday home with terrace and stunning view.